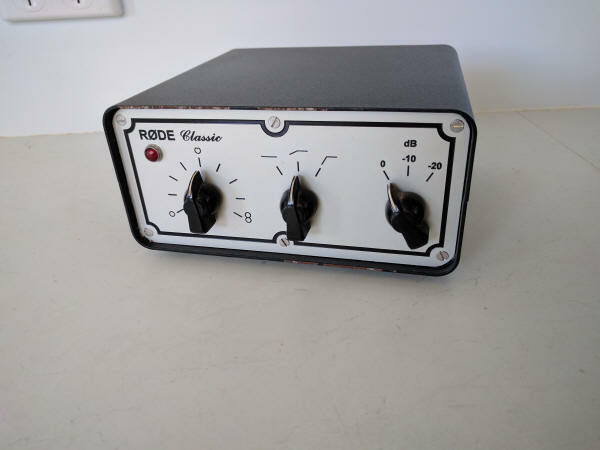 The original RODE Classic is indeed a classic. 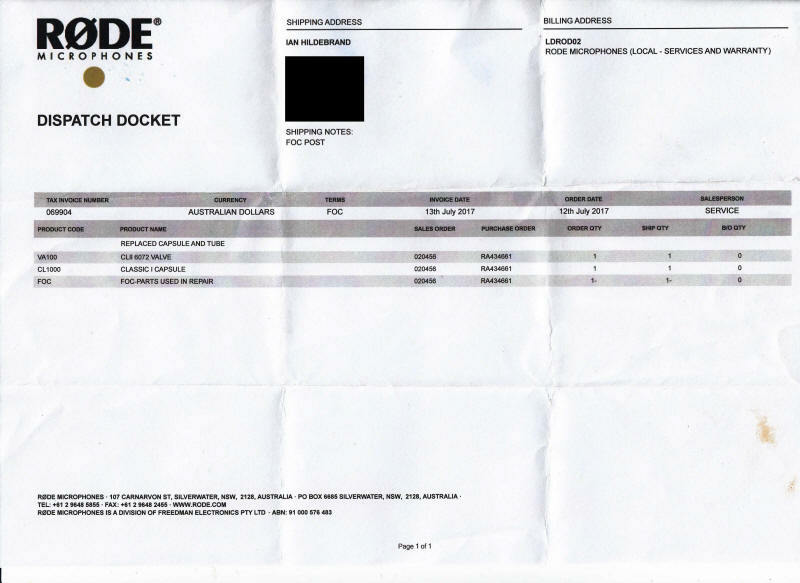 The warm and detailed sound of much more expensive mics at the fraction of the cost. Variable polar patterns - cardioid, figure of 8, omni and more in between - make this a real workhorse. 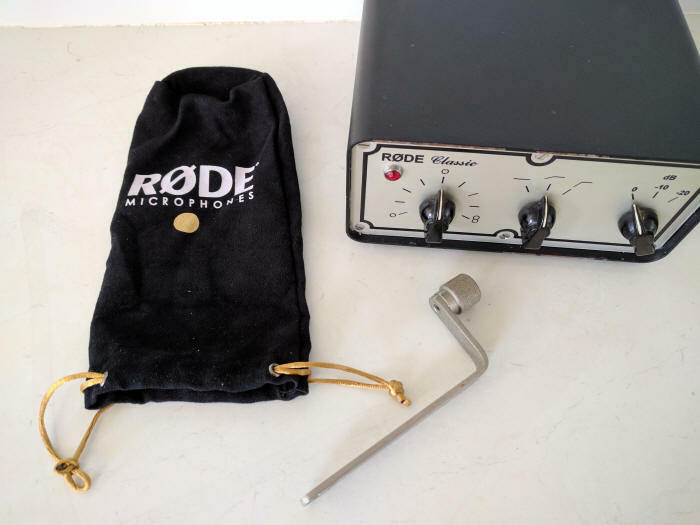 The original RODE Classic was the flagship microphone for RODE. 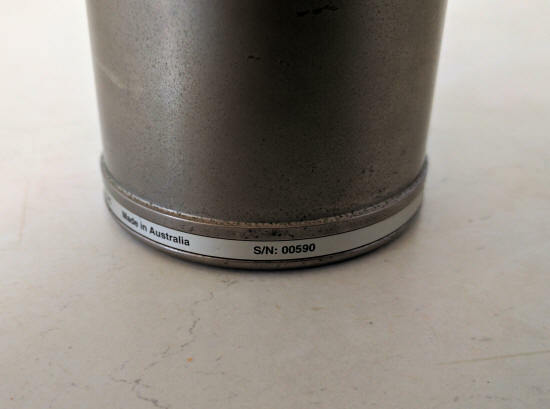 This one has an early serial number of 00590. Multi PATTERN, cut-off and attenuation. 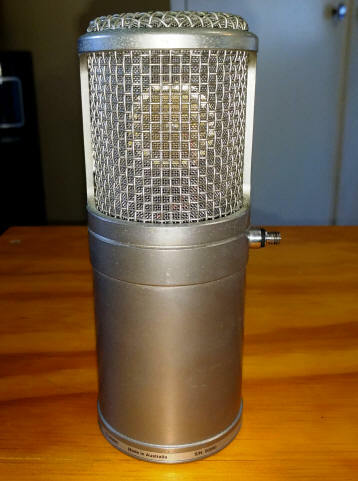 1" large diaphram handmade classic. 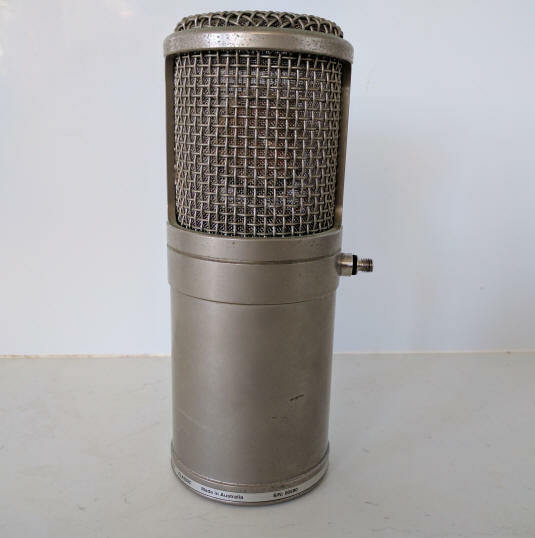 One of the sexiest sounding tube mics ever. A legend that will never be repeated. Better still its an Aussie. 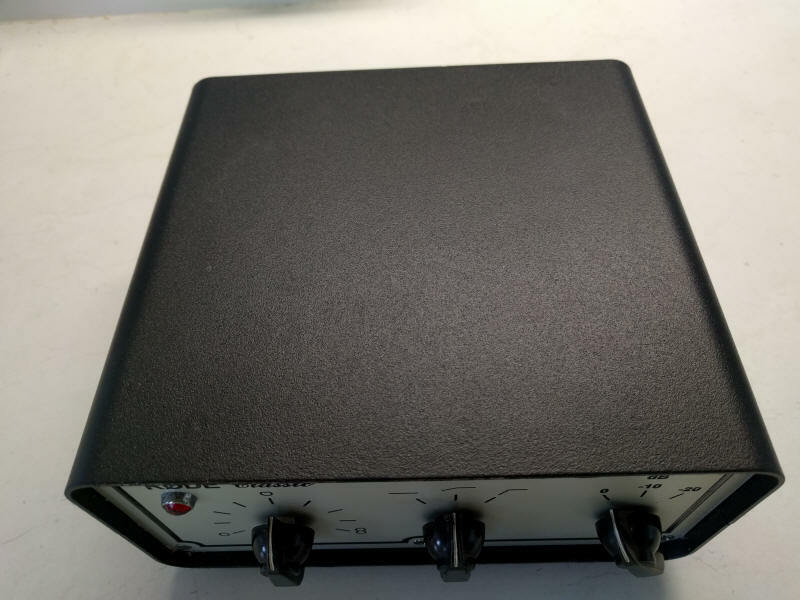 These are amazing vocal mics. Full, warm tone. 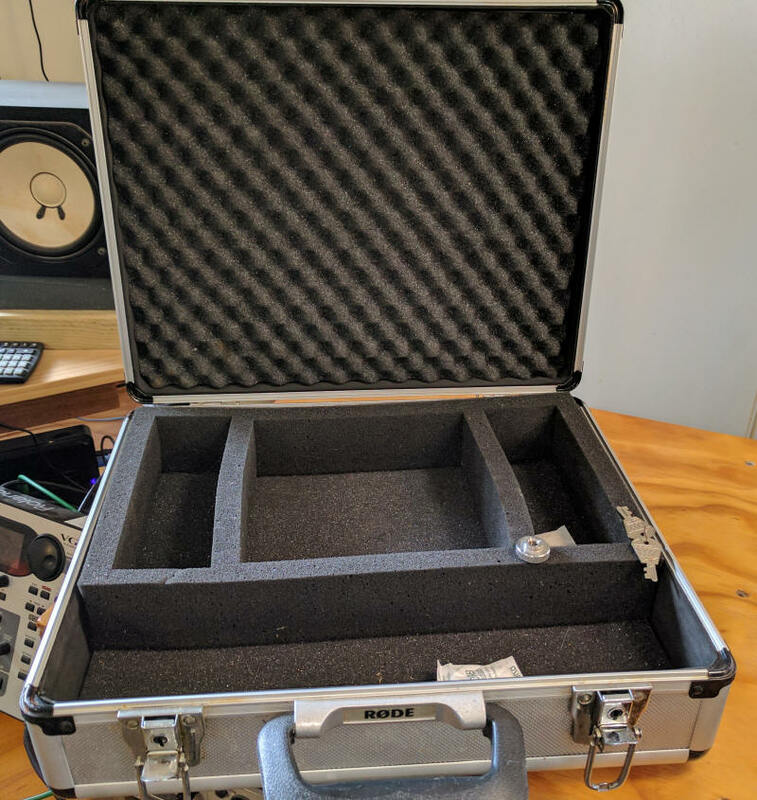 Perfect for any studio that needs to cut quality vocals. 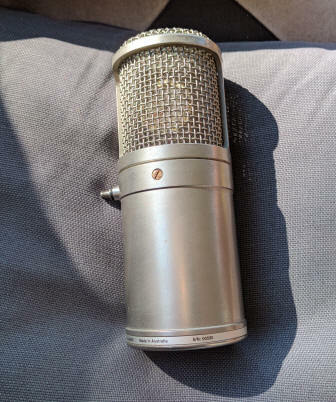 Good condition, considering this mic is 20 years old. It has always been housed in my studio. with a brand new valve and capsule. 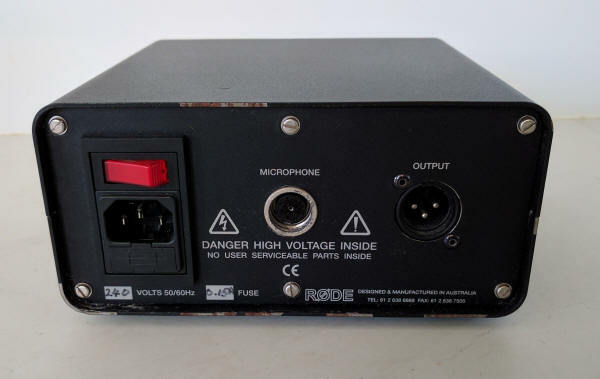 It comes with cable, and power supply, with built on mic holder. 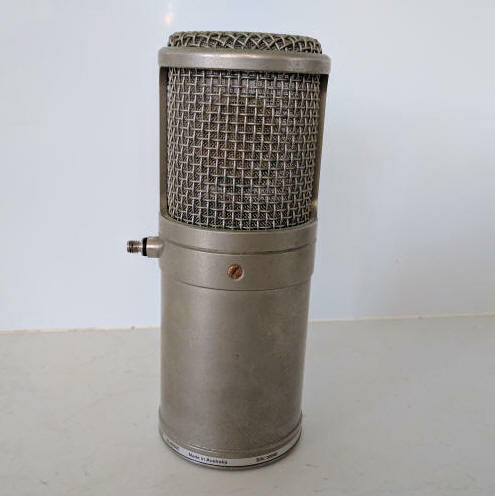 This microphone also has the orginal hard shell case for storage and shipping.